The bag body of the Pe-packed flat-bottom bag can print various logo patterns and various beautifully-formed advertisements. The outer bag is beautiful, durable and environmentally friendly, but the price is cheaper than the same type of Paper Bag. All merchants are welcome to order. 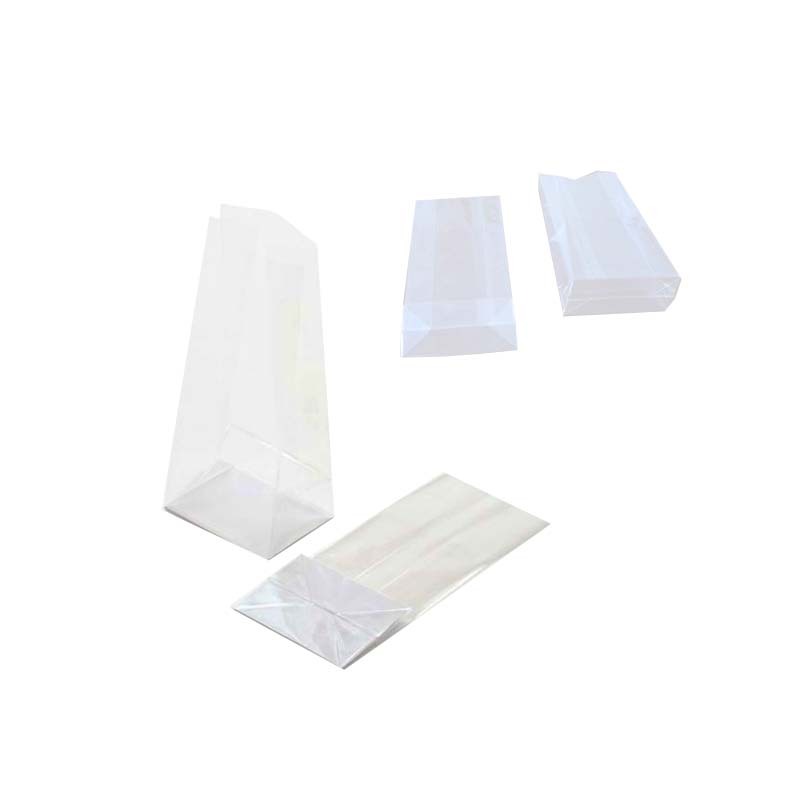 (1) Format of flat plastic pe bag: thickness * width * length, you may not know how big the size of the package you need for your product, then you can tell us the length, width, height, weight of your product and Other special packaging requirements, we can design the appropriate size according to the appearance of your product, and provide samples for your test free of charge. 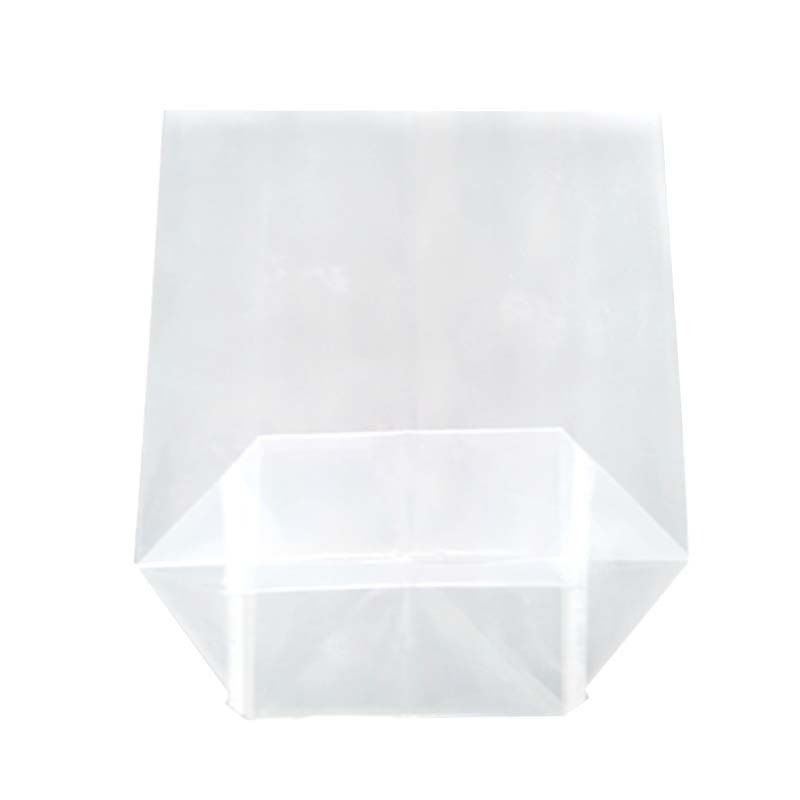 (2) The material of the square flat bottom pe Plastic Bag: different material characteristics, the scope of application and price will be different, so you need to determine what kind of material to use for your product. (3) pe flat-bottom square Plastic Bags: the order quantity is 100 kg, because our company is a production company, the same specifications and sizes, the cost of mass production materials is reduced, so you have a little more, our price is also given more More offers. 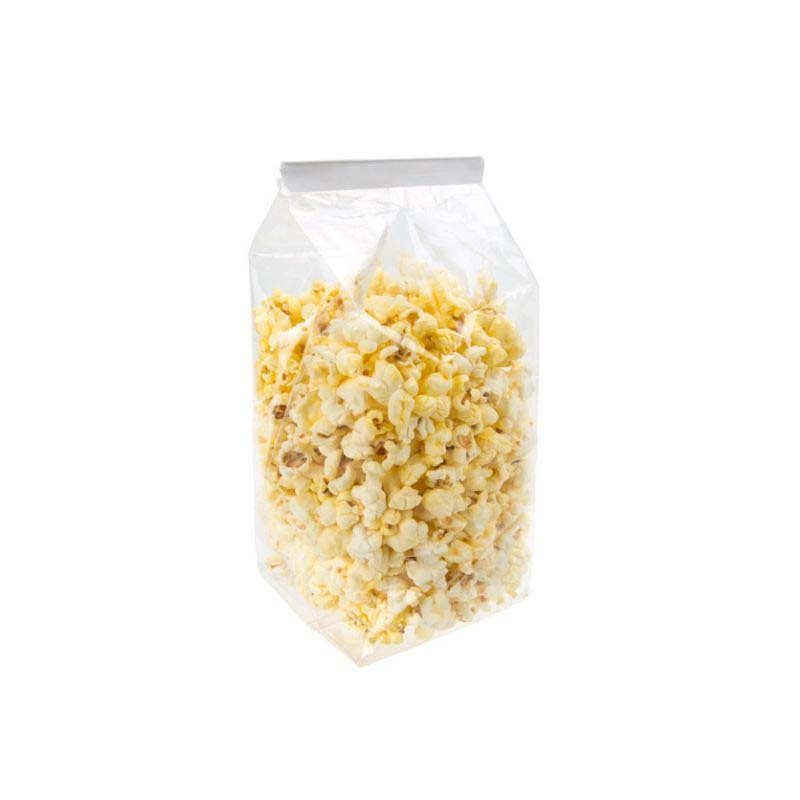 (4) Reference price of food PE Flat Bottom Plastic Bag: according to different materials, size specifications, production process. Prices vary, please contact customer service for detailed quotation. (5) Shipment and packaging: Due to the low price profit, the package is packed in double-layer raw material woven bags. If you need Carton packaging, please specify. (6) Proofing instructions: Free proofing of the light body, printing fee of RMB 500 for proofing, returning the proofing fee, and the sample courier fee will be paid. 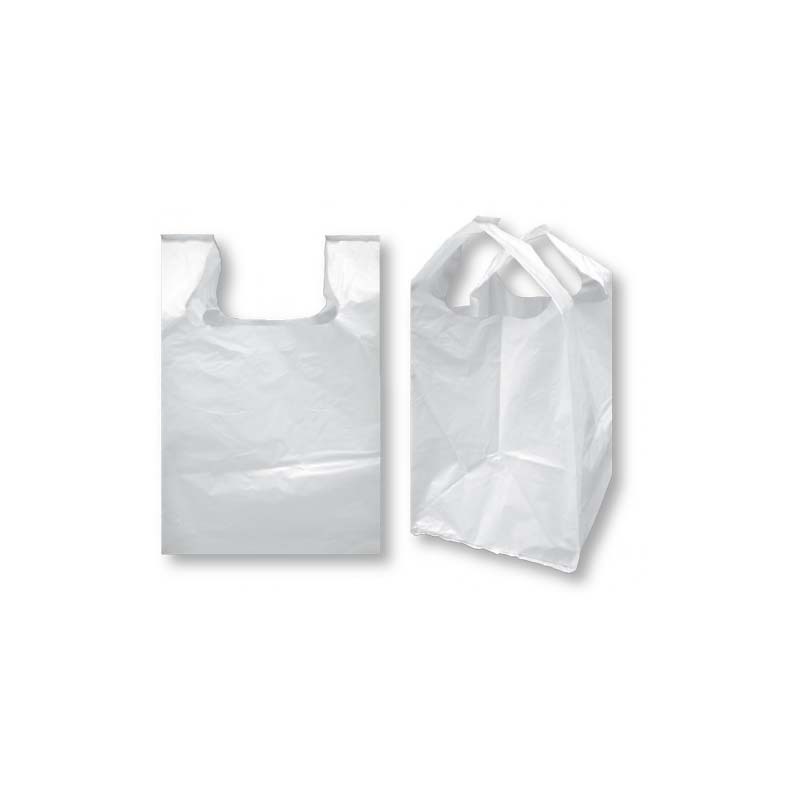 Looking for ideal Flat Plastic Pe Bag Manufacturer & supplier ? We have a wide selection at great prices to help you get creative. 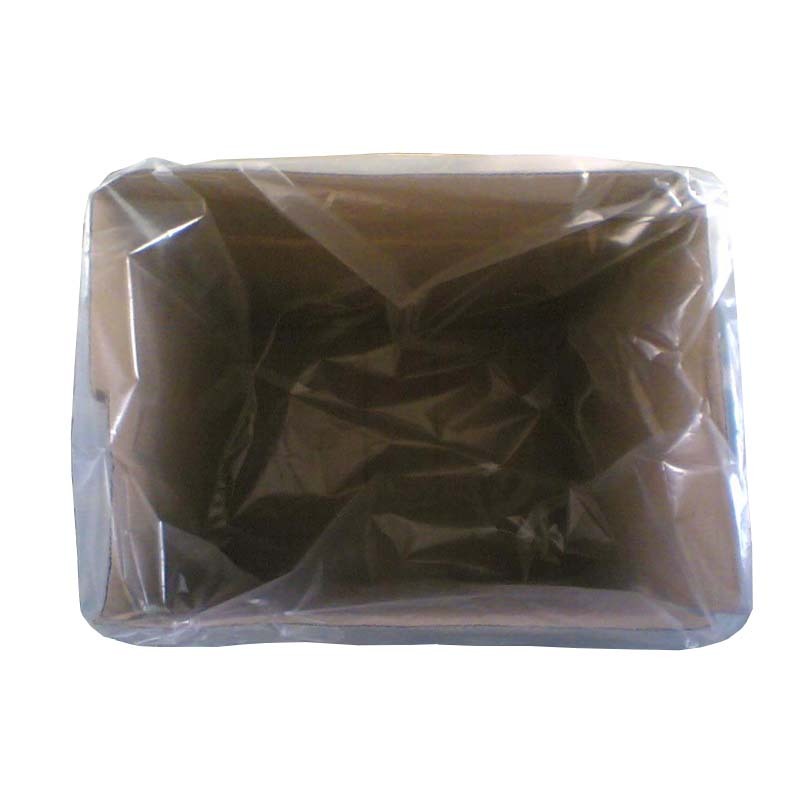 All the Square Flat Bottom Pe Plastic Bag are quality guaranteed. We are China Origin Factory of Food Pe Fat Bottom PPlastic Bag. If you have any question, please feel free to contact us.